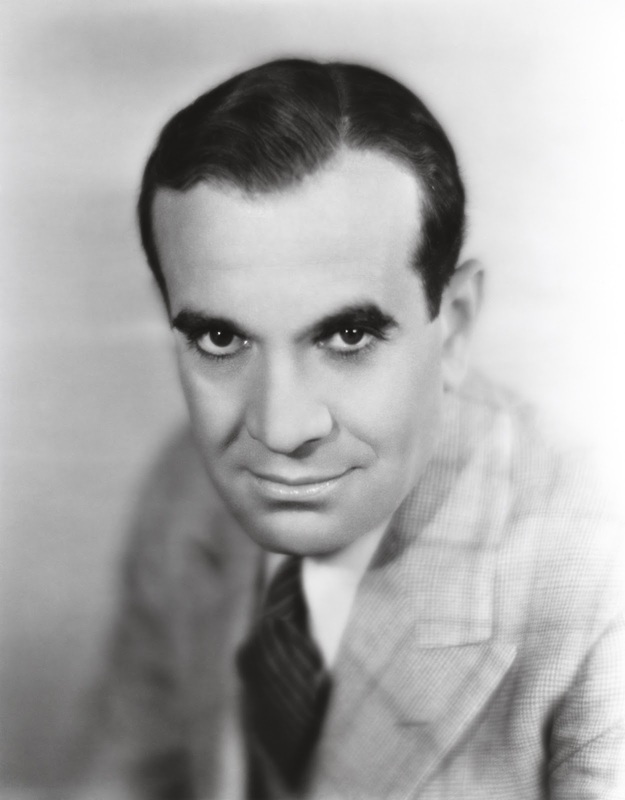 Al Jolson was one of the most famous Broadway performers of his day. He was spontaneous and daring, improvising at will and giving audiences long segments of his song and dance stylings. He is, of course, known to history for his blackface routines, which have suffered disrepute, widely considered racist. Jolson's early alter ego, was Gus, a wily underdog who survived on his wits. Jolson played Gus in such revues as "The Honeymoon Express" and "Dancing Around." Off stage, Jolson was known to bet on the ponies and on boxers. He was known for his volatile personality. Jolson lit up the radio airwaves with appearances on Bing Crosby's Chesterfield Show and Kraft Music Hour. He also had a brief run with his own Al Jolson Show.